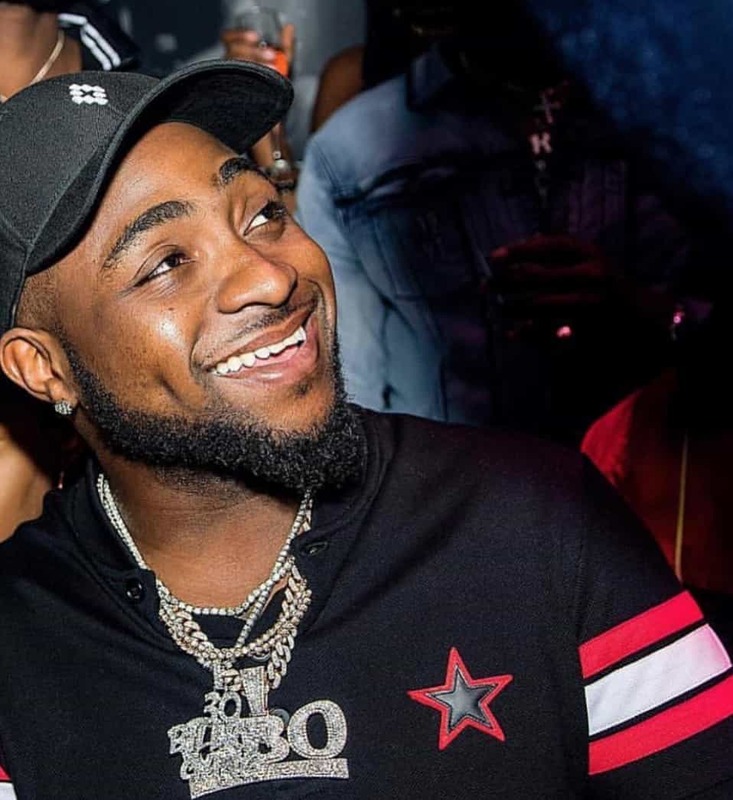 The 2017 hit track of Davido Adelake Davido titled 'fall' has become the Nigeria longest-charting single in the history of Billboard. The Billboard charts is an existing platform that tabulates the weekly relative popularity of songs and albums from the United States and other places in the world. The song made its Billboard first appearance in 2018 and has recently made history as the very first African music video to hit 100 million views on YouTube. This single has now been maped on Billboard’s R&B/Hip-Hop Airplay charts for a whole four weeks in a row, reaching its optimal position this week at 29 — 10 places up from the previous week. The song which was produced by Kiddominat went platinum in the year 2018 and still remains one of Davido’s most popular songs internationally and globally, followed by ‘If’, ‘Fia’ and ‘Like Dat’.